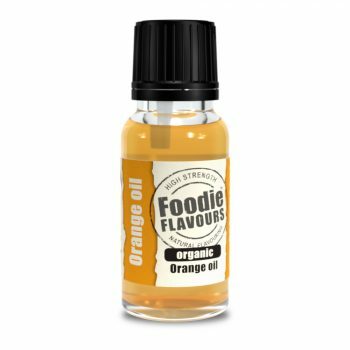 100% Organic flavouring ingredients. 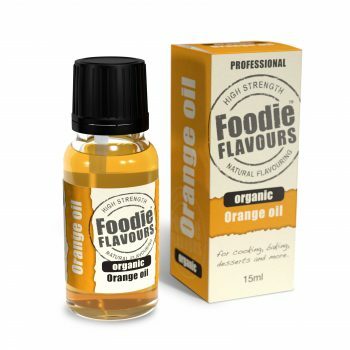 Our professional Organic Oils and Extracts add intense flavours to your recipes. Lovingly extracted from organically grown produce – Foodie Flavours bring premium organic products to serious foodies. Contact us for access to a larger range.